What are several real ways you have seen bullying reduced? The only way to reduce bullying is for parents and teachers to take an active role in teaching and role modeling respect for other people to the children in their lives. Most “bullying” is due to a lack of respect for another person, plain and simple. Teaching children how to respect their peers will render bullying nonexistent. 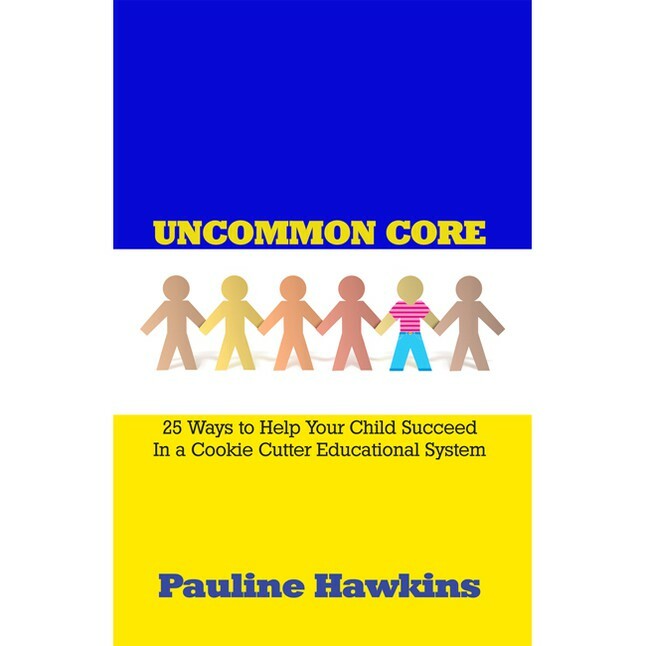 Bullying has become pandemic in the classrooms, on the playgrounds, and throughout social media; that is why I devoted many chapters in Uncommon Core to respect, kindness, compassion, happiness, apologizing sincerely, picking good friends, and standing up for themselves and others. The anti-bullying programs in schools will have little influence on students if the adults in their lives are not teaching and modeling respect. This entry was posted in Advice For Parents, Education Reformation, Pauline's Soap Box, Top 12 Global Teacher Bloggers, Uncommon Core and tagged anti-bullying, Bullying, Children, Education Reformation, Family, Parents, Students, Teachers, Teaching, Top 12 Global Teacher Bloggers, Uncommon Core. Bookmark the permalink.